CCSA certification validates a Security Administrator’s ability to maintain day-to-day operation of Check Point security solutions and ensure secure access to information across the network. Check Point Security Administration (R77) is a foundation course for Check Point’s Security Gateway product. Check Point Security Administrator course covers all the objectives of CCSA (156-215.77) and it will help you develop skills to deploy and manage Check Point Security systems and provides an understanding of basic concepts and skills necessary to configure Check Point Firewall on the GAiA OS. With our expert trainers you are in safe hands and are guaranteed to learn the skills you need to survie in the actual production enviroments. 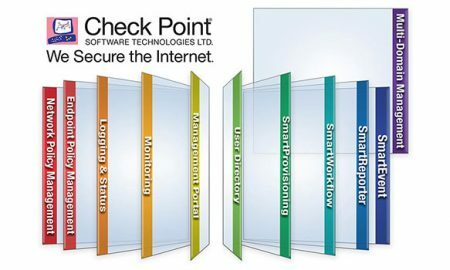 Describe Check Point’s unified approach to network management, and the key elements of this architecture. 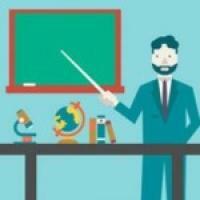 Design a distributed environment using the network detailed in the course topology. Install the Security Gateway version R77 in a distributed environment using the network detailed in the course topology. Given Check Point’s latest integration of CoreXL technology, select the best security solution for your corporate environment. Given network specifications, perform a backup and restore the current Gateway installation from the command line. Evaluating security policies and optimizing rule base. Identify critical files needed to purge or backup, import and export users and groups and add or delete administrators from the command line. Deploy Gateways using sysconfig and cpconfig from the Gateway command line. Use the Command Line to assist support in troubleshooting common problems on the Security Gateway. Technical persons who support, install, deploy or administer Check Point Software Blades should attend this course. This could include the following: system administrators, system engineers, security managers and network engineers. This training helps prepare students for CCSA exam #156-215.77 available at VUE test centers www.vue.com/checkpoint. materials and 20% hands-on experience with Check Point products. Students should have at least 6 months experience with Check Point products before challenging the exam.